Diana Escher opened Universal Supply & Services, Inc., because she realized that there was an opportunity for a woman-owned business to carve out a successful niche in the male-dominated construction industry. Universal Services and Supply, Inc., President Diana Escher (seated) with her staff. Diana works with her daughter, company Vice President Erica Escher, making Universal a family affair. Operating as a WBE has its benefits, particularly with projects that call for diversity vendors, Erica points out. Diana calls such partnerships mutually beneficial, however. Universal Supply is no stranger to high-profile projects. In the Metro Atlanta area alone, they have supplied HVAC, plumbing and piping equipment and other services to construction projects for Coca-Cola, MARTA, Hartsfield-Jackson International Airport, Grady Memorial Hospital, SunTrust Park, Children’s Healthcare of Atlanta, Kaiser Permanente and the City of Atlanta’s Department of Watershed Management. 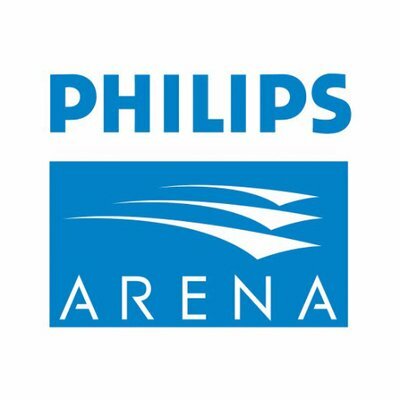 And the company has been awarded a contract to continue as a vendor into Phase II of the Philips Arena renovation project. So while this project wasn’t necessary to elevate their profile, it offered Universal some great benefits. “We gained some new clients through this process,” she said. “This is our first time working with this plumbing subcontractor, and they have been great.